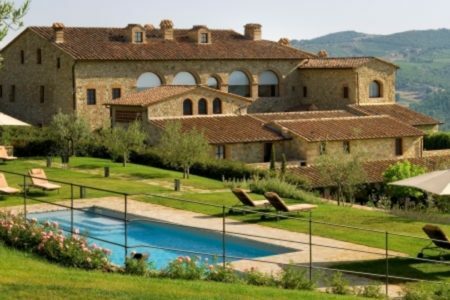 These three and four day luxurious breaks are based at our stunning Hidden Gem, the Villa Mangiacane, which is located half an hour from Florence, and the tours offer an in-depth introduction into the world-famous wines of Tuscany. After settling into your chosen room grade on day one, the afternoon and evening will be free to do as you please. Perhaps you would like to relax by the pool and enjoy your beautiful surroundings, or take a stroll around the vast estate and nearby countryside. 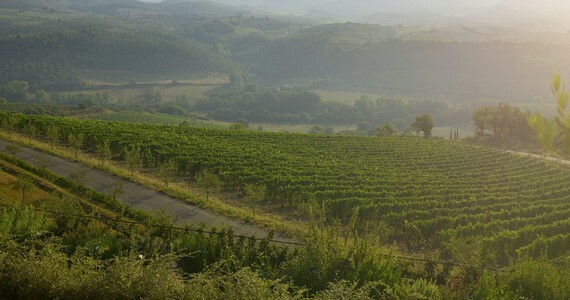 On day two, the morning will be spent at Mangiacane’s winery, enjoying a full tour of the estate and cellars. 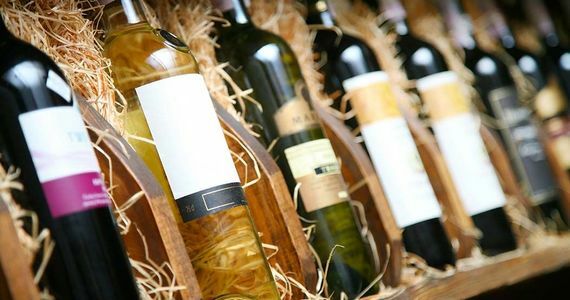 This fascinating tour will conclude with a tasting session by the pool. 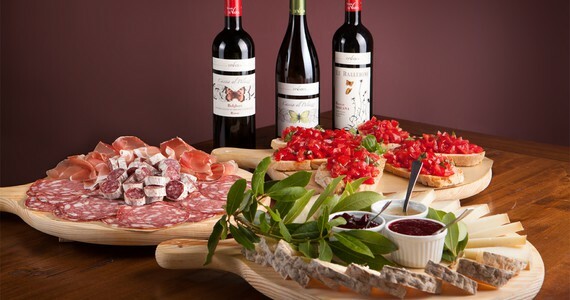 The tastings will be served alongside a light lunch of traditional Tuscan cold cuts and cheeses, with breads and olive oil from the estate’s olive grove. After lunch, an English-speaking driver/guide will meet you at the villa and accompany you throughout the afternoon in a Mercedes E Class. 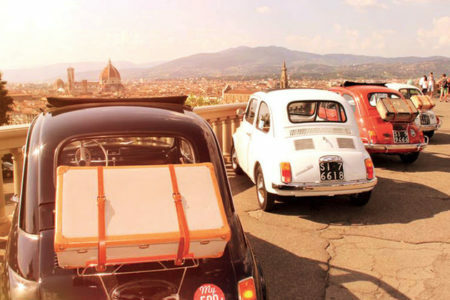 During the afternoon, you will visit a premium winery in the rolling, vine-covered Chianti appellation. We will arrange a visit for you at the world-famous Antinori, where you will be welcomed on a VIP experience. 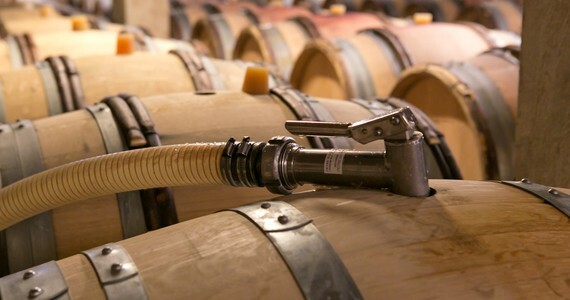 Here, you will taken on a full behind-the-scenes tour, seeing first-hand the individual stages of the production process and your visit will conclude with tastings of three Antinori wines. The tastings will take place either in the spectacular suspended tasting room, or in the most exclusive part of the cellars, the intimate Bottaia room. In the evening, a five course gourmet dinner with drinks will be served in the villa’s gastronomic restaurant. 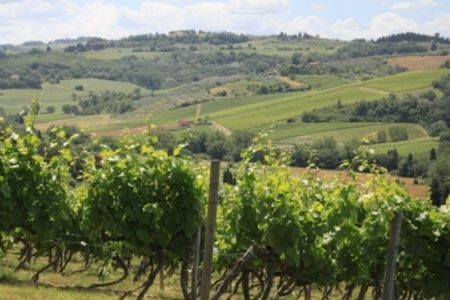 For those staying for three nights and booking the four day package, your guide will accompany you on a second day of tours, this time focusing on Brunello di Montalcino. 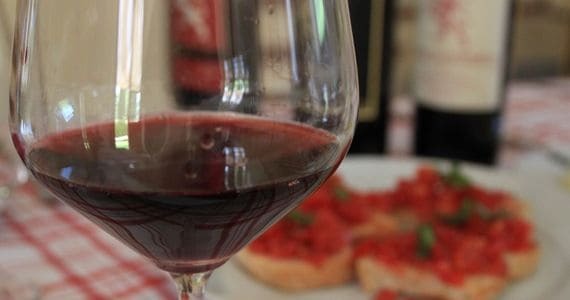 Brunello is considered to be one of the best wines in the world and its ancestral roots come from the passion of the inhabitants of Montalcino, who handed down their ancient wine-making traditions through the generations. 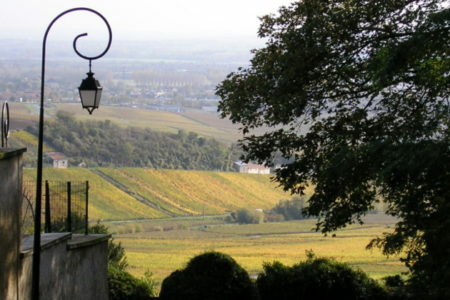 Today, you will visit two highly-regarded wineries to taste a different style of wine to the previous day. 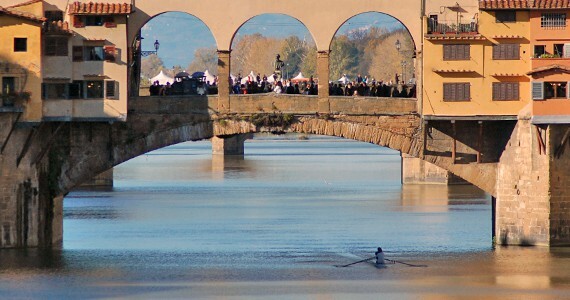 At one of these estates, a traditional Tuscan lunch will be served. Upon arrival at Villa Mangiacane, check into your preferred room or Suite. Free afternoon and evening at the villa. 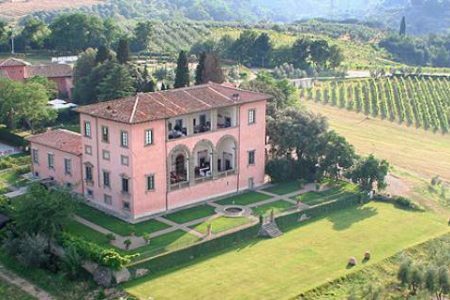 A tour of the Mangiacane winery with a tasting session and light lunch by the pool. 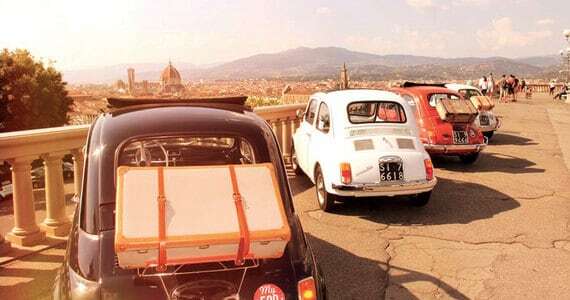 A half day guided and transported Chianti tour in a Mercedes E Class. VIP tour and tastings at Antinori. In the evening, a five course dinner with drinks will be served in the villa’s restaurant. 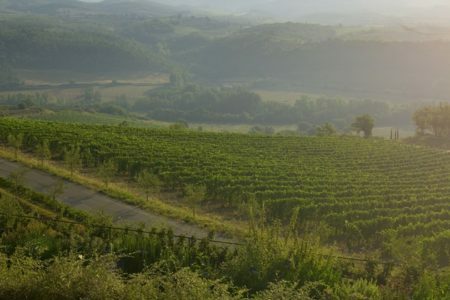 A full day guided and transported Brunello di Montalcino tour. 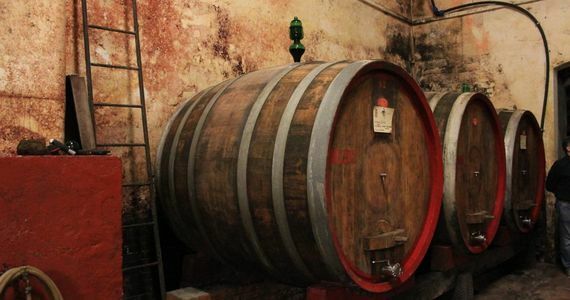 Tours and tastings at two premium Brunello di Montalcino wineries. After a leisurely breakfast, check out of the villa. A magical villa. We were very spoilt. A peak season travel supplement applies for July. Please contact us for prices. 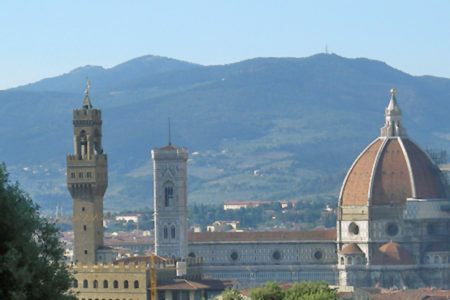 Please note that city tax is charged at €2.50 per night and is payable locally. Bring friends and spend less! A discount of £165 per person applies to groups of four people or more who are travelling together on the three day break. This discount increases to £235 per person on the four day break. Low season discount. The following low season discounts (per person) apply and are dependent on your travel dates and specific room grade. Stay longer! An extra night’s bed and breakfast costs £157 per person in a Classic room, £167 per person in a Superior room, £200 per person in a Deluxe, room, £275 per person in a Junior Suite. First Class! We have had a fabulous time and can't thank you enough - the attention to my requests and the detail of the trip was great.